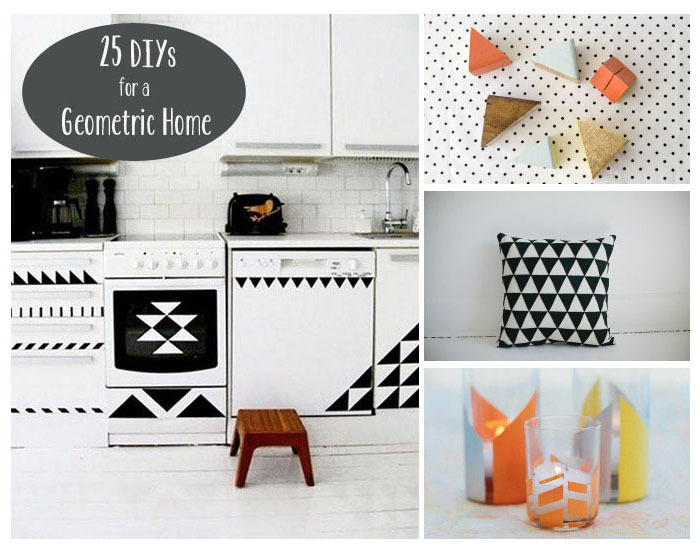 Give your home a quick makeover with new projects like these 25 DIYs for a Geometric Home. 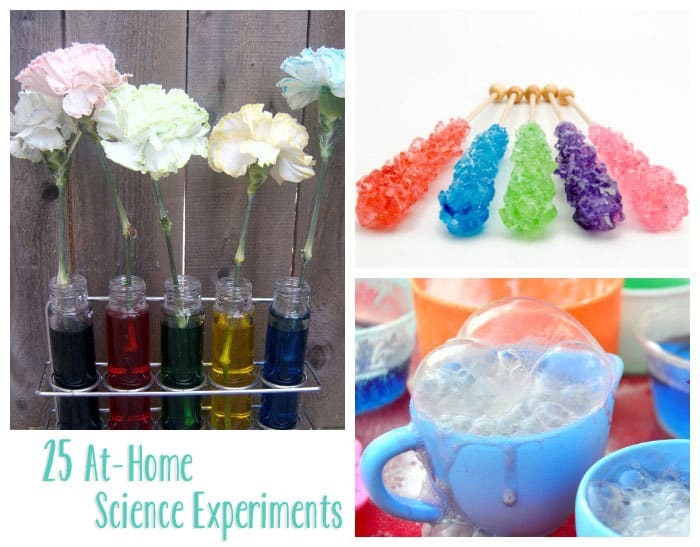 25 More At-Home Science Experiments for you and the kids to enjoy. 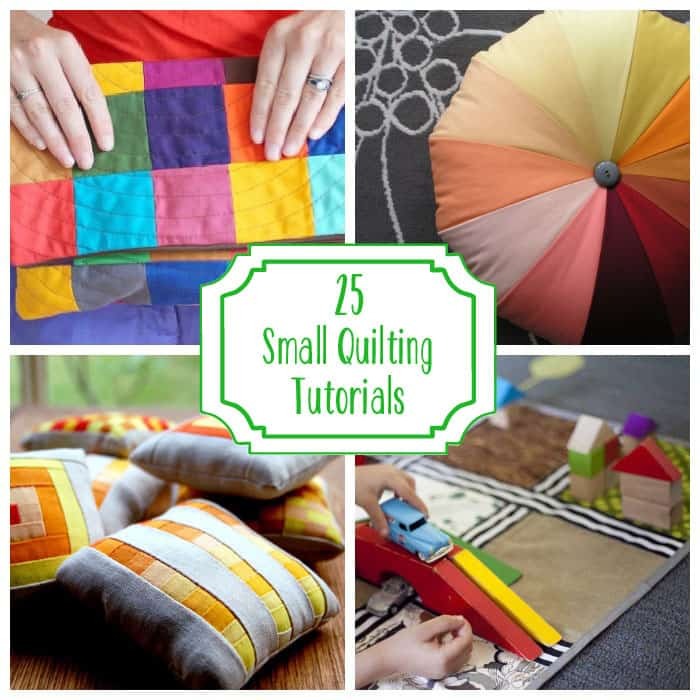 25 Small Quilting Tutorials that will satisfy your quilting bug in no time at all. 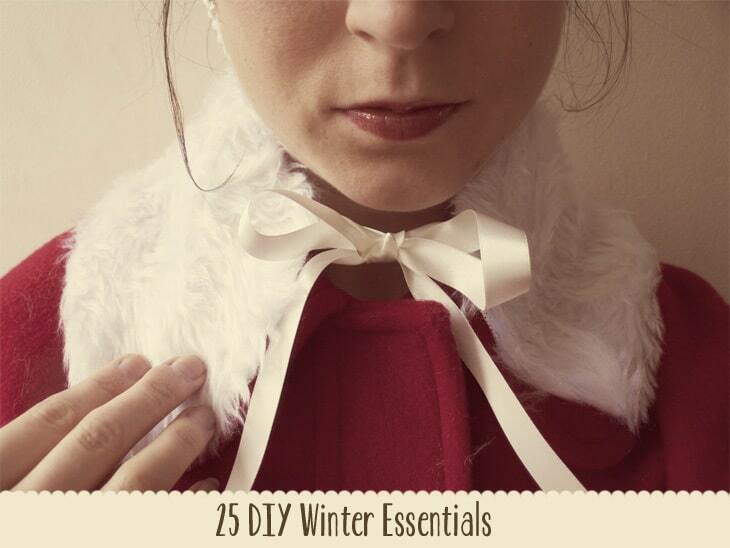 Treat yourself to these 25 DIY Winter Essentials Just for You.